Get started with this free guide! 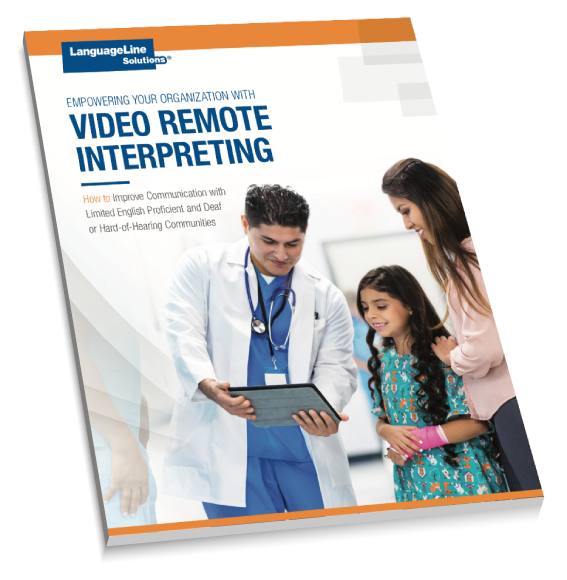 More organizations are using video remote interpreting (VRI) to bridge the gap between their front-line staff and a population with increasingly diverse language needs. Get your copy of the guide now.